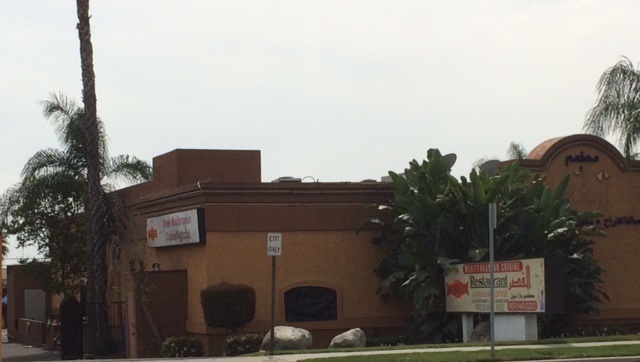 A hookah bar at 1276 W. Seventh St. in Upland is the latest site for a makeover by the “Bar Rescue” reality-TV series. The Palace, which has had several names over the years, is undergoing its “stress test” tonight (Wednesday) before closing under its current look. After the show’s usual blitz remodel, the new look will be unveiled Saturday. It was just Sunday that the episode aired about Pomona’s Friar Tuck’s, now Stein Haus. But that one was taped last December. Nice to have them back in the 909, and so soon. Does this mean we have a lot of desperate bars in the 909? Other than a bar in Corona (which is in the IE but may not have a 909 area code), we haven’t been represented on the show through multiple seasons until now — and boom! there’s two. Im in utter disgust of this place….